To get the most out of a nasal CPAP mask, it is important to wear it correctly. 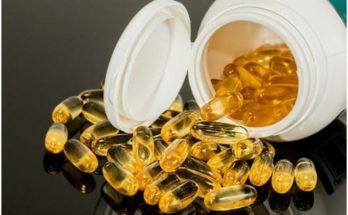 It will give you sound sleep and eradicate the sleep problems as well. Thus, you will wake up fresh and energetic every morning. The best way to stop Nasal CPAP Masks from leaking it is necessary to have them fit perfectly to the nose. It should be noted that nasal masks are not custom made for a particular nose and the best thing which one can do is to choose a mask which supports them the best. If you need to make small adjustments to optimize the fit then also it is ok. To get a good mask seal, here are some steps that you can consider. 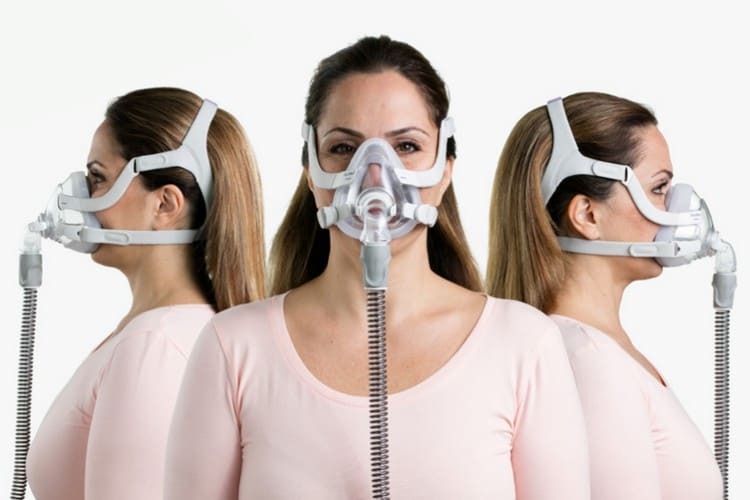 Step 1: While choosing a CPAP mask for sleep apnea you need to look carefully at the following and then decide whether the mask allocates to fit your nose or not. Check the mask cushion and know whether you have a short or long nose. Consider the nose length from the bridge of the nose to the bottom. Check the width of the cushion. Remember, the inner measurements are more important here. If you have a broad nose then select a mask with wider fitting. If you have a flat and prominent nasal bridge then the depth of the groove for the nasal bridge and the flexibility of the masks will be vital here. If the mask has forehead support then this can affect how well the mask can be adjusted across the nasal bridge. Step 2: Then while sitting and standing you need to adjust the headgear so the mask should sit appropriately at one place. Try to lie down on a bed if it is available to check the fit. If you sleep on your side then check for CPAP masks for side sleepers. Lie down on your back and it will help you get the best fit. If there are no places to lie down then do the following. Step 3: Attach the masks to the CPAP machine hose and turn it on. Now lift the mask off your face and allow the cushion to fill the air. The mask should be able to settle on your face and then adjust the headgear straps so you can get a comfortable fit. To check this you must be able to stack two fingers between the cheek and your straps. If it happens in this way then it means it is comfortable. Step 4: If the mask is leaking around the eyes then you need to lift the mask from your face slightly so it should sit down well. It will help in sealing the pesky leaks which are irritating for the wearer. Step 5: Move the mask side to side slowly and then twitch the nose so the leaks can be stopped. Try making some funny faces so you can understand the fit. If there is a bed then make adjustments to the headgear so mask leaks can be stopped. Tighten the mask slightly so it doesn’t shift when you turn over. 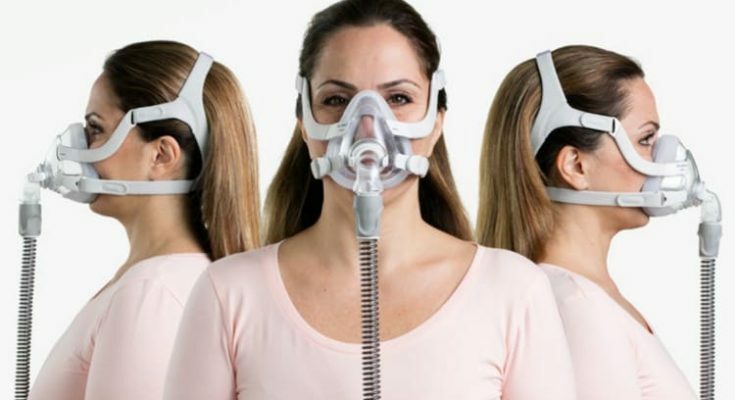 If you are not very comfortable then you can go for Full Face CPAP Mask. Well, no matter what you choose you must stimulate the side sleeping position and push on both sides of mask firmly. 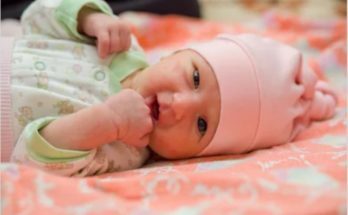 You should push firmly because moving in sleep is quite common and some people move more. This will be an important factor to support your decision. Step 6: You must not tighten the mask too much as you will wear it for more than ten hours and even a small discomfort can be exasperated during this sleep time. So, use these steps whenever you think of buying a mask. Try another mask and start from step 1 which will help you choose the best mask. Next Article How to Choose the Best Gaming Headset in Low Budget?